The movie succeeds to garner a good amount of money on the Weekend days and crossed the 40 Cr mark on Sunday. Biz Analyst Taran Adarsh tweeted informing about the Dangal First weekend collections and it is record shattering. Dangal is the 5th movie from Aamir Khan to enter into 100 Cr club after Ghajini, 3 Idiots, Dhoom 3 and PK. However, after very good mouth of words for the movie, people were seen curious about the movie and on weekends there was a shortage of tickets, according to some media sources. However, the movie still opened on a pretty positive note and gaga comes in for the Theatre owners after a long while due to cash crunch. Despite that, the movie opened on record breaking collection prediction and was pretty much close to that. However, there is a fact that the movie holds a strong grip in multiplexes but was weak at the single screens. And it would have broken all the records if it would have worked better on the single screens as well. 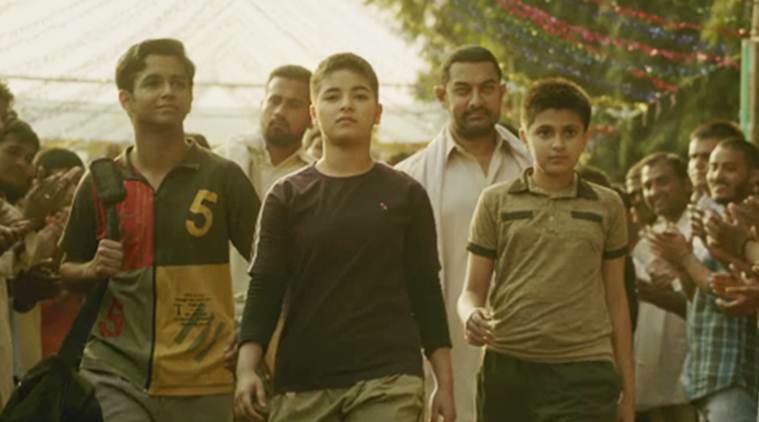 Although, it is no less than any miracle that whereas other some big movies failed to beat the impact of Demonetization, but Dangal wrestles with the cash crunch and emerged as an ultimate winner. 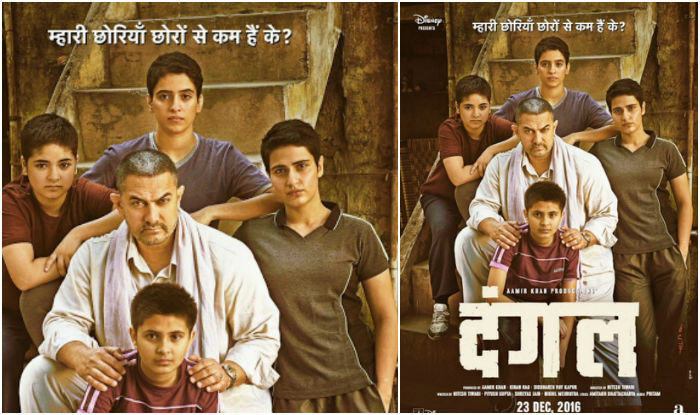 Dangal is a biopic or to say a real life story based on the life of a wrestler Mahavir Singh Phogat and his four daughters who earned fame by winning multiple international medals for the country despite facing so many odds in their lives.